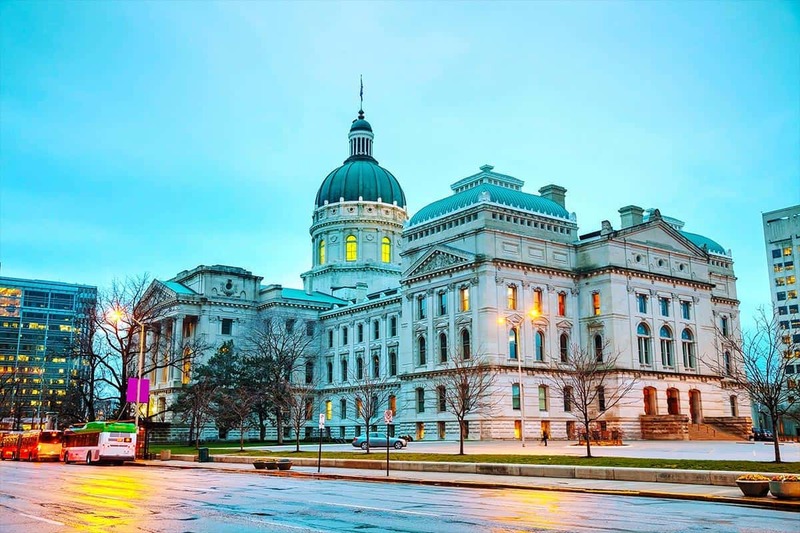 INDIANAPOLIS, Ind – The Indiana House is set for the third and final reading today of a bill would make it possible for a casino to be located in Vigo County. SB552 is expected to pass and if it does it would go to conference committee to iron out differences between the House and Senate versions. If the bill makes it though all of that, a referendum would be held to let the voters decide if they want a casino located here or not. That vote would likely happen either this fall or next spring. To follow this bill and others in the Indiana legislature just click here.